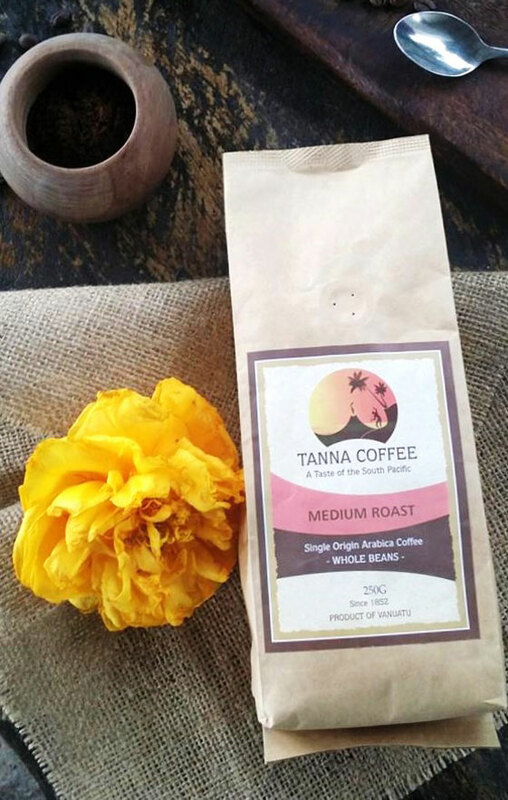 A beautiful mild and earthy flavor bursts with our signature Medium roast. Perfect for Plunger or Drip filter machines, you can enjoy this lovely rich taste all day long. To keep your coffee at its freshest, store in a cool dry place in an air tight container. Grind just before use to get the maximum effect of this stunning coffee.